Materials handling is more than just handling materials. And no one knows that better than Raymond Handling Consultants, with over 30 years' expertise developing and deploying the custom solutions that meet your goals for increased productivity, efficiency and operational cost reduction. 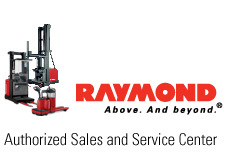 From exceptionally engineered and energy efficient Raymond® lift trucks, to fleet management, integrated systems and storage solutions, we will provide you with the benchmark products and services that will help you optimize your supply chain. 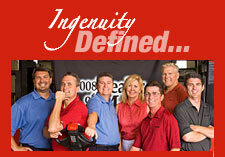 Contact us today to find out how we do it.